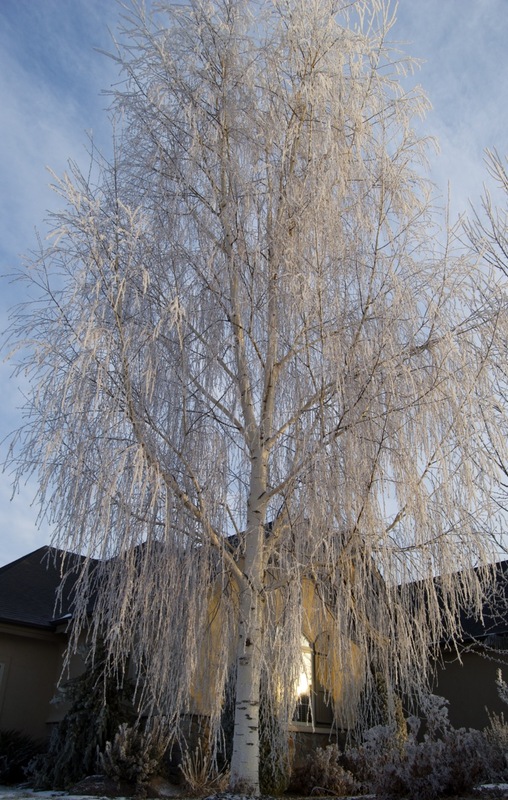 A very frosty Friday as much fog has covered the Boise valley. 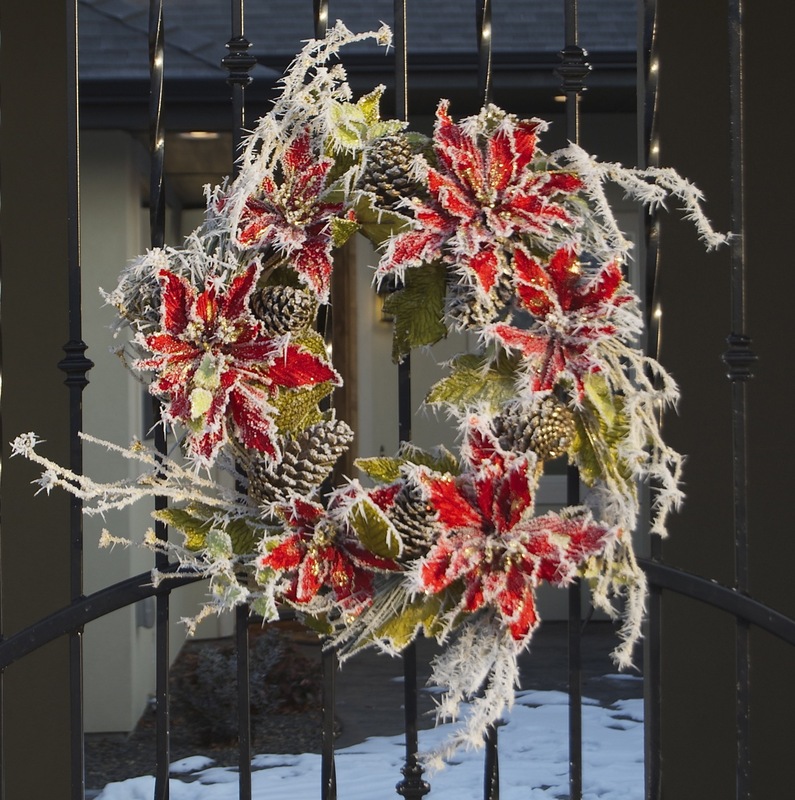 This wreath has an entirely new color and textured added – as the frost wraps it. The sun, although trying to break through, is able to cast just a milky light so far. Pretty. Frosty. Friday. Keep warm. Lovely frost! I hadn’t realised the series continues till the end of December – loving it! Hi Cathy, No worries, I love the wreath from Dec. 6 too but I don’t know if I can pick a favorite. I’m concluding this series on Dec. 31. Thank you so much for your support! I love the look Mother Nature gave this wreath. I love this one! Very festive! Happy New Year Andrea!